Three aviation students were recently selected as recipients of the Southeast Chapter of the American Association of Airport Executives/Southeastern Airport Manager’s Association (SEC-AAAE/SAMA) Scholarship, an award valued at $2,000 per student. 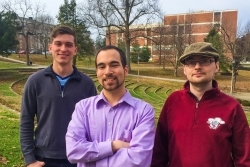 Dustin Wittman (Albuquerque, N.M.), Nate Schattner (Lexington), and Colvin 'Tyler' Meredith (Louisville), all seniors in EKU’s Aviation Management program, received the awards after being selected from a pool of students representing 11 colleges and universities throughout the southeastern United States. Among the evaluation criteria for receiving the awards were students’ academic records, participation in school and community activities, work experience, a statement of goals and aspirations, financial need, and a faculty letter of recommendation. “We are extremely grateful to the Southeast Chapter of AAAE for their continued support of our students through these scholarship and professional development opportunities. 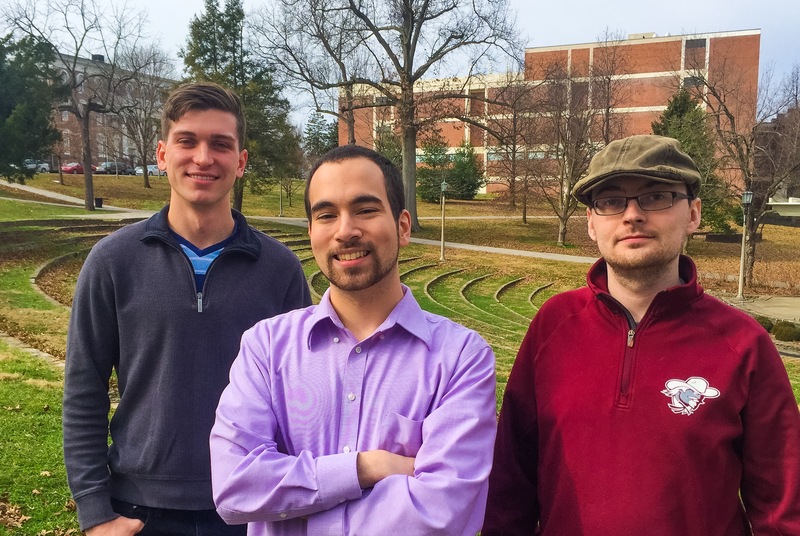 Dustin, Nate, and Tyler are each very deserving recipients of these awards and I am confident they will represent EKU well as they pursue their respective careers,” said Kyle Knezevich, Aviation Faculty Member/AAAE Faculty Advisor.